Fresh new artwork, fresh new music! 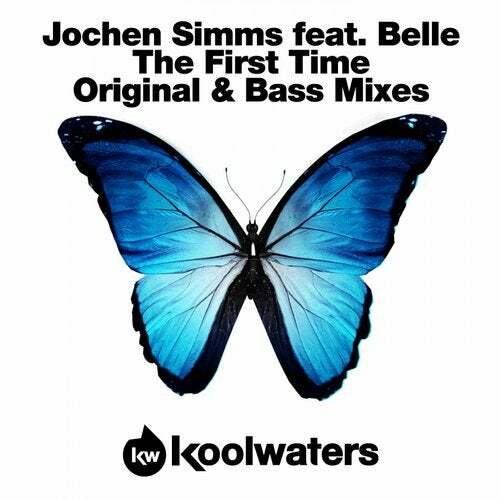 Koolwaters return once again with another fine helping of top notch House music courtesy of Jochen Simms. Having seen his Hotfingers release Your Not Alone (of Olive fame) sit inside the Beatport House top 5 its clear that this man is on a mission to cement his place amongst the House elite! Featuring the vocal talents of UK singer Belle, The First Time is a pumping vocal led hot houser with an infectiously funky Hispanic guitar breakdown which makes way for a sleazy, deep electro bass line grove which is interspersed with acutely placed vocal chops! As a bonus on the flip Jochen has rehashed the original idea a little and created a dirty, groove laden, chunky, affair suitable for the later, harder floors!